What is the first thing that comes to mind when you think of high-end luxury watches? Precise movement? Flawless design? High social status? 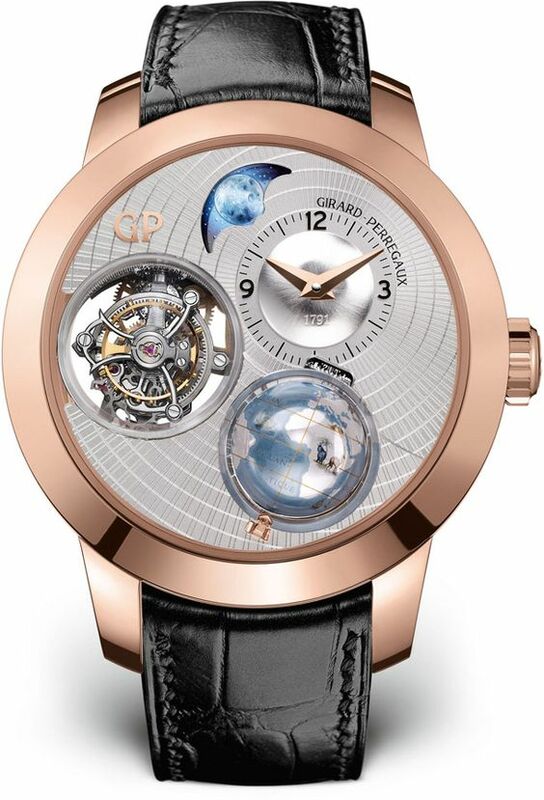 Well, the truth is such timepieces combine all these features at once. 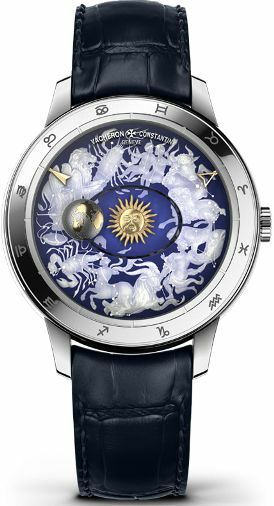 This becomes possible due to the luxury watch manufacturers that have perfectly mastered watchmaking art to bring their unique creations to a whole new level. 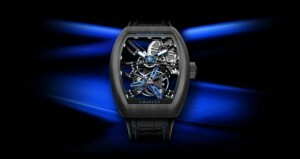 Here is our top 10 list of the top luxury watch brands that have proven they are the best this year! 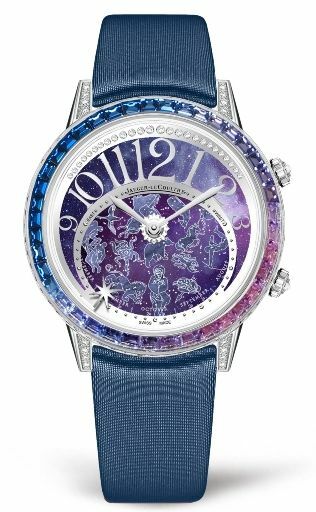 This French luxury goods company perfectly combines fine watchmaking tradition with high jewelry expertise to create some of the best designer watches in the world. Staying true to its tradition of innovation, Blancpain is known for creating some of the most complicated mechanical movement watches ever, many of which additionally come in a strictly limited edition. 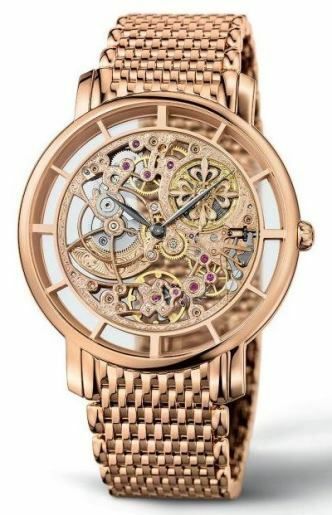 This old luxury watch manufacturer still develops and manufactures all major components in-house, which results in truly exceptional timepieces with finely decorated movements. 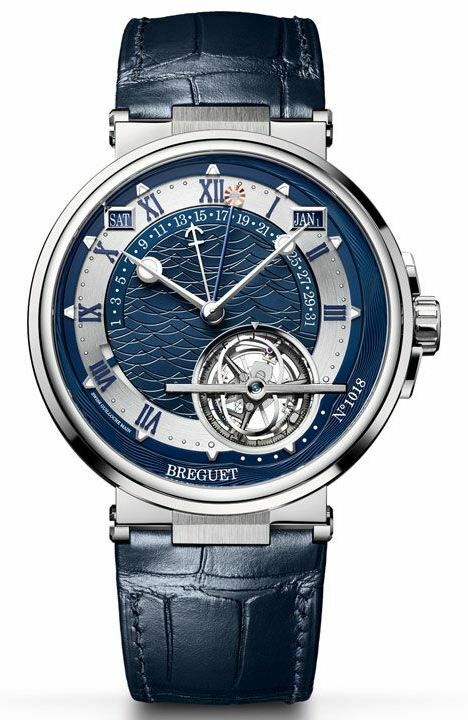 Combining excellent engineering with visual harmony, Breguet creates genuine masterpieces of both watchmaking and jewelry art. As a result, we get beautifully designed watches filled with innovative technology. 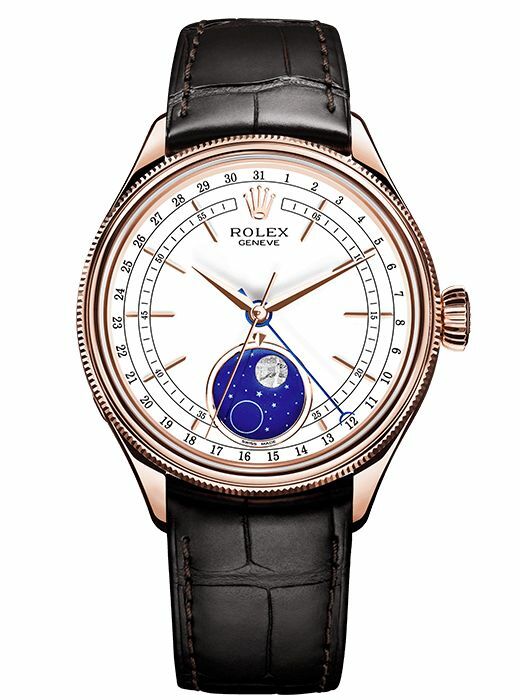 Famous for their performance and reliability, Rolex high-end watches have always been synonymous with luxury. Moreover, this company is still the largest manufacturer of COSC certified chronometers. 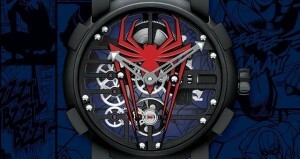 This top-notch luxury watch brand boasts a whole range of iconic models that have already gone down in history. 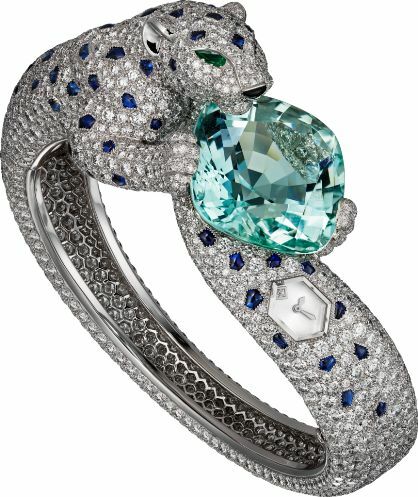 However, it doesn’t prevent the company from creating new masterpieces each year. 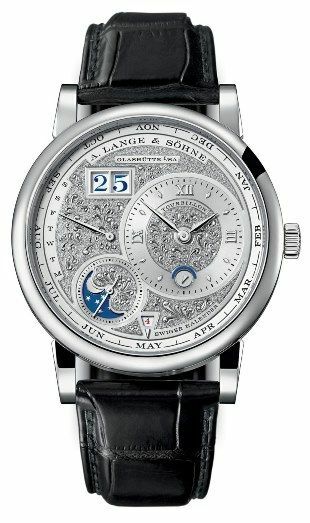 Even though A. Lange & Söhne is a German watchmaker, its prestige high-quality timepieces are in no way inferior to traditional Swiss watches. Being the oldest continuously operating watchmaker in the world, Vacheron Constantin still produces some of the finest watches that combine the best in design, complications, and craftsmanship. 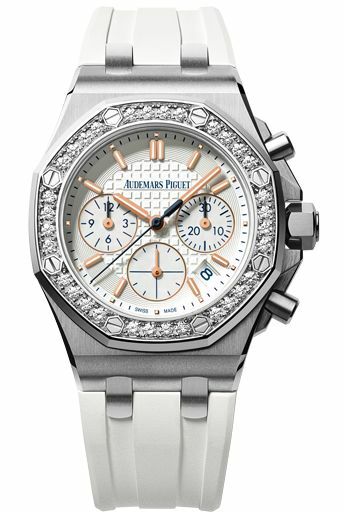 Audemars Piguet innovative timepieces with technologically advanced movements and eye-catching design are always made with great craftsmanship and creativity, which sets them apart from many others. Patek Philippe is the number one luxury watch brand this year. 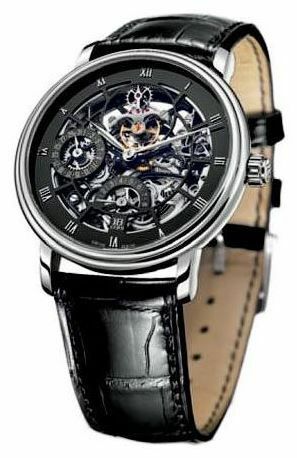 Its unique timepieces with their value increasing hugely over time remain the best choice for investment. As you can see, this year’s list of the top luxury watch brands includes almost the same companies as always, though with minor changes in order. 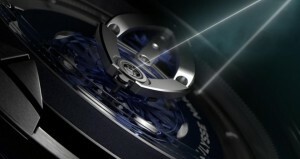 This means that the best manufacturers continue to make their mark in the high-end watch market, constantly surprising us with their new unique creations.